PETALUMA, Calif. (Feb. 5, 2019) - Following the conclusion of its successful 36 Hours in Kitsbow film series, Kitsbow announces that 2019 applications are now open for its second annual grant program that features unique short films telling the story of an overnight biking adventure. With unabashed style and technical excellence, Kitsbow celebrates the joy and passion of cycling by creating the world's finest bike clothing. Offering high-performance apparel, the California-based company prioritizes quality, value and the belief that anything that's done should be done with the absolute best of what's available. 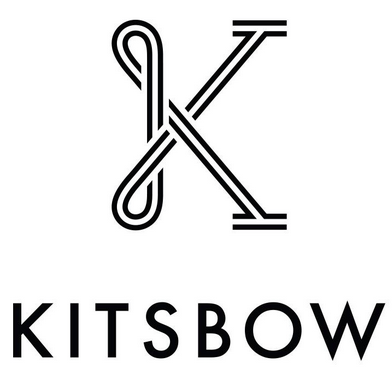 To view the line and learn more about Kitsbow, visit www.kitsbow.com.